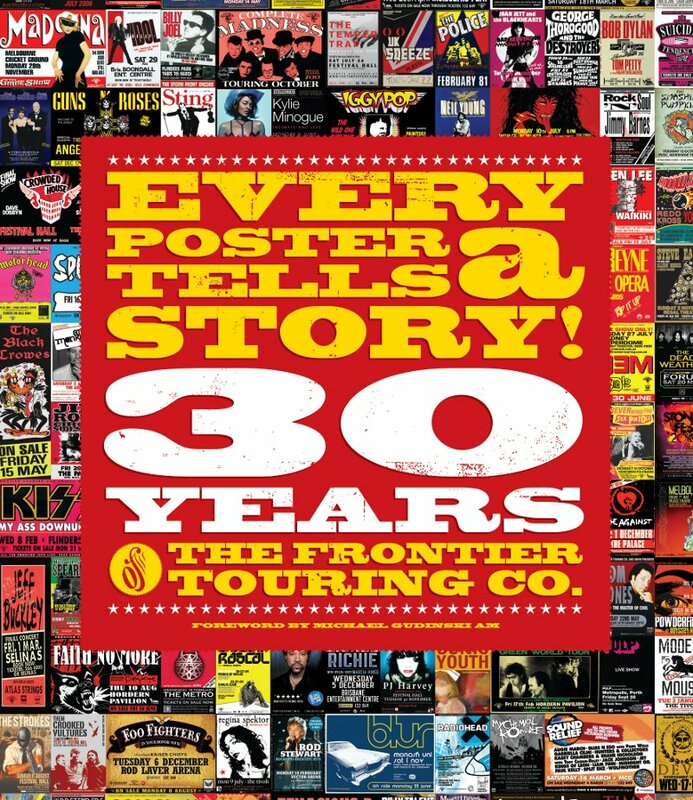 A Poster Book - 30 Years Of The Frontier Touring Co. I have a small mention in this book which features 30 years of posters for Frontier Touring shows in Australia and New Zealand. Locally, I have worked on quite a few of these posters for New Zealand adaptation along with Mark Roach who has several designs in the book. In my local capacity I update the supplied Australian art with local details and manage production of art for print and press ads but do design or adapt the odd poster for Frontier when required. Nice to see a book full of posters of the many shows.